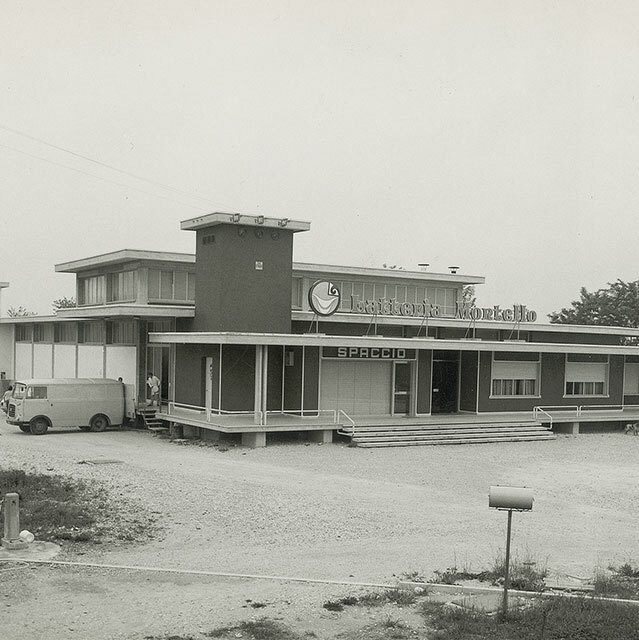 We built our know-how on our 70-year-old tradition. 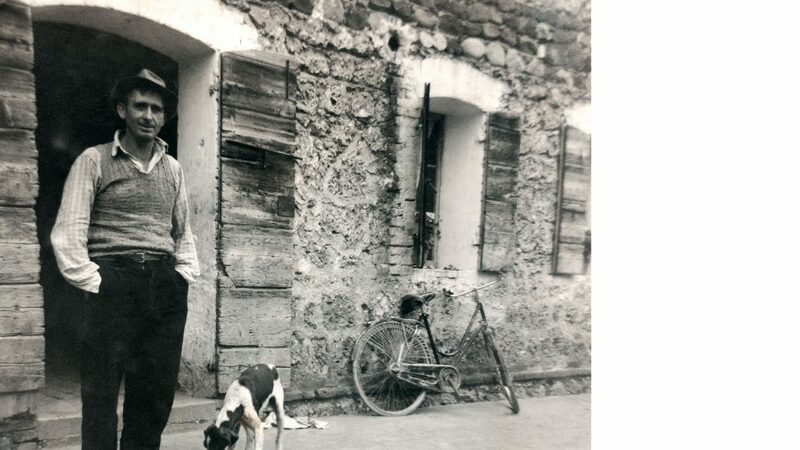 Nonno Nanni’s teachings are the driving force of what we are today: a successful company with a history made by enthusiastic people dedicated to producing fresh and genuine cheeses. 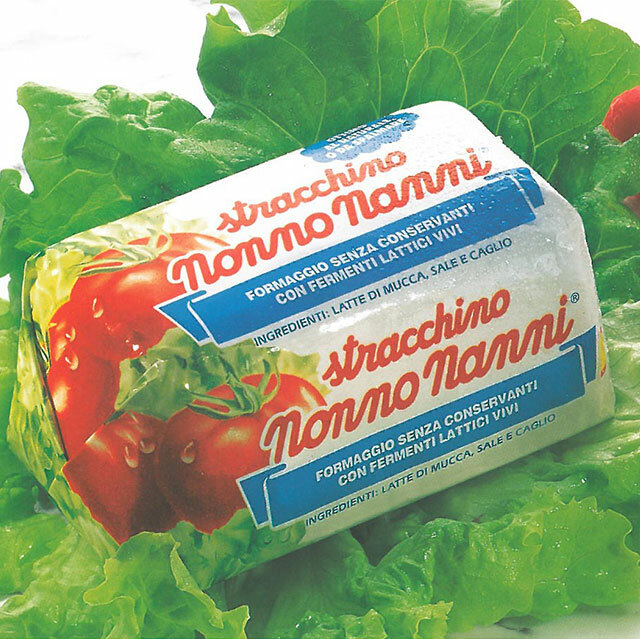 Giovanni Lazzarin, known by his nickname “Nanni”, begins production of his Stracchino. 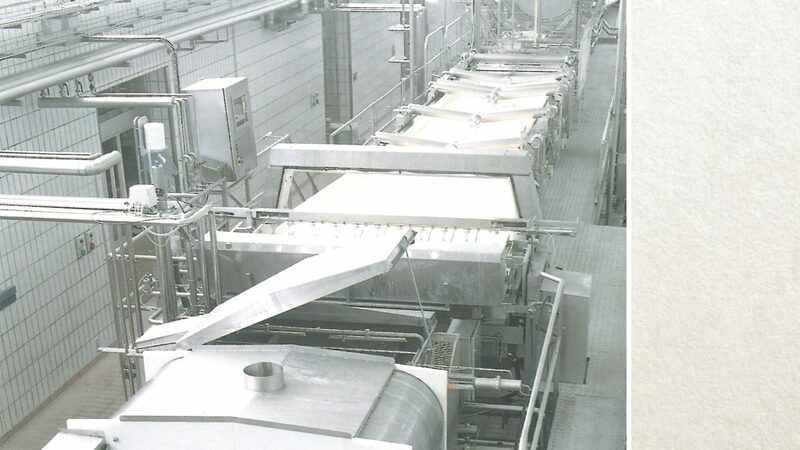 Processing begins in a small dairy plant (100 m2), with a single wood burning heater and limited equipment. 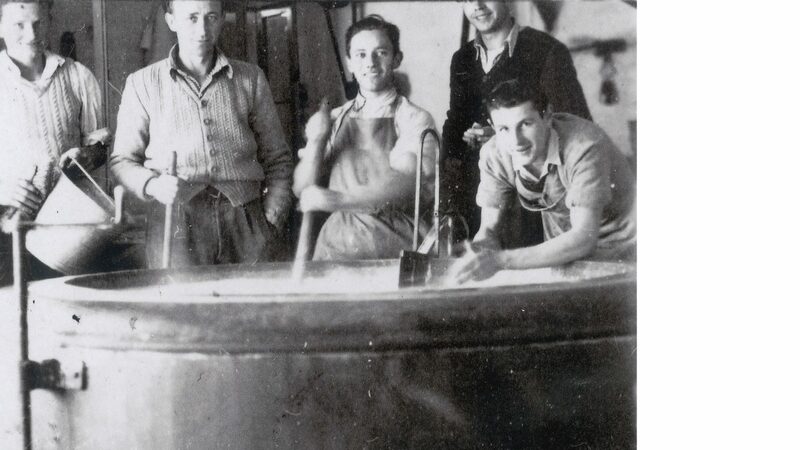 On 7th February, the dairy farm is opened, with Nanni’s younger brother Giusto as the cheesemaker. 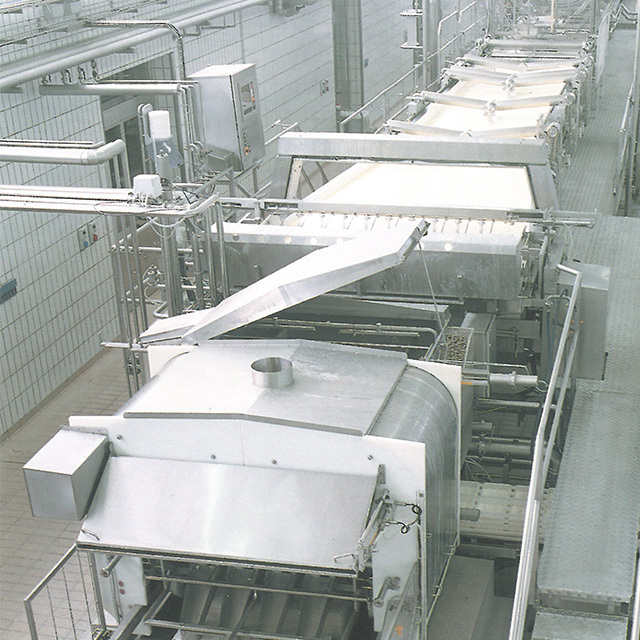 The dairy plant is equipped with steam heaters and expanded to 250 m2. 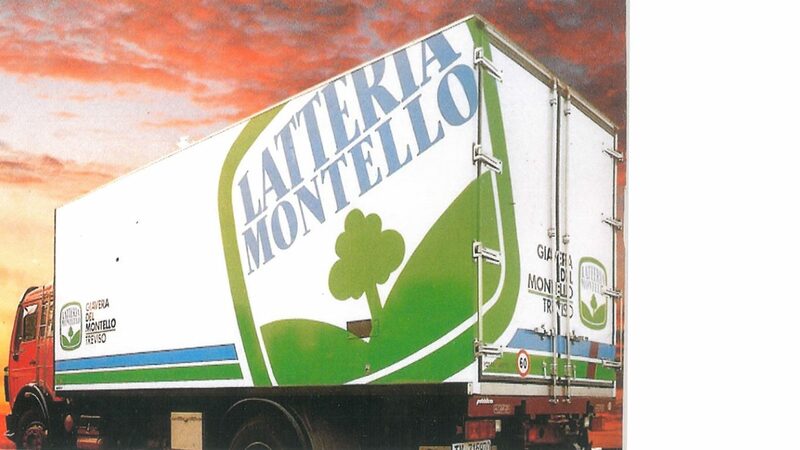 Milk is no longer delivered to the dairy in pails and churns, rather, it is collected directly at the farms in Giavera and surrounding villages. 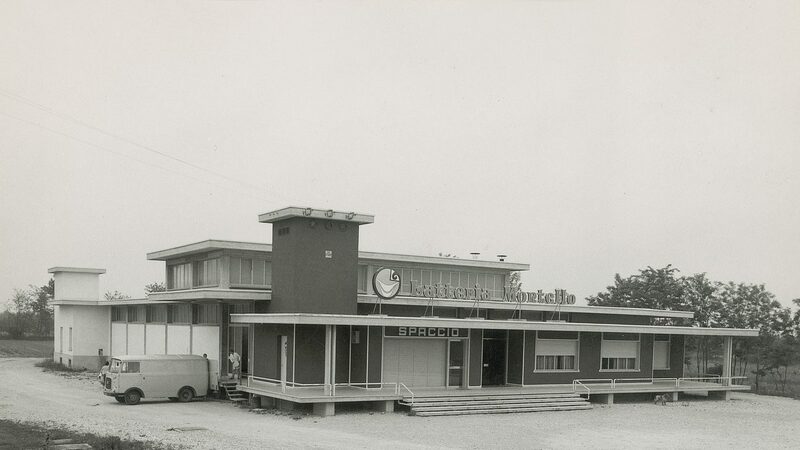 The first fresh cheese dairy is built in Giavera del Montello (TV) and the management passed on to Nanni’s three sons, Luigi, Armando and Bruno. 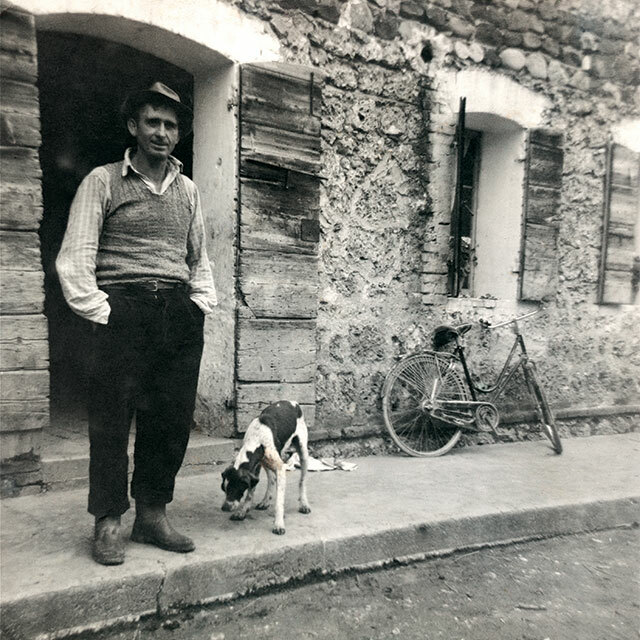 They follow in their father’s steps in order to continue production, first and foremost a passion for dairy tradition. 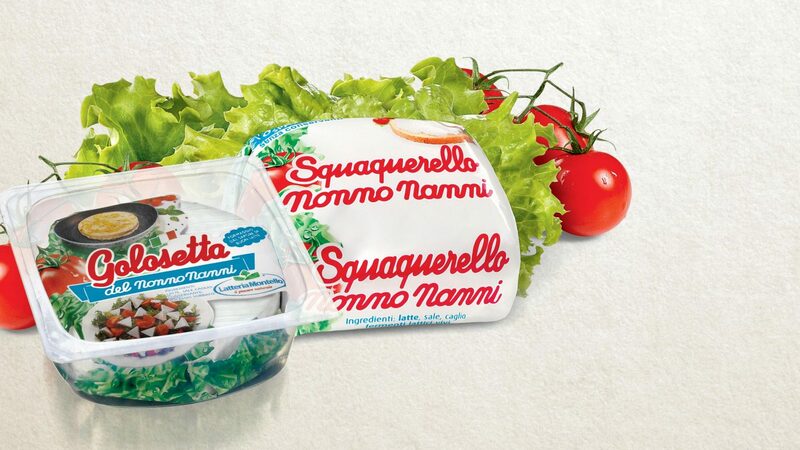 Nonno Nanni Squaquerello starts being produced. 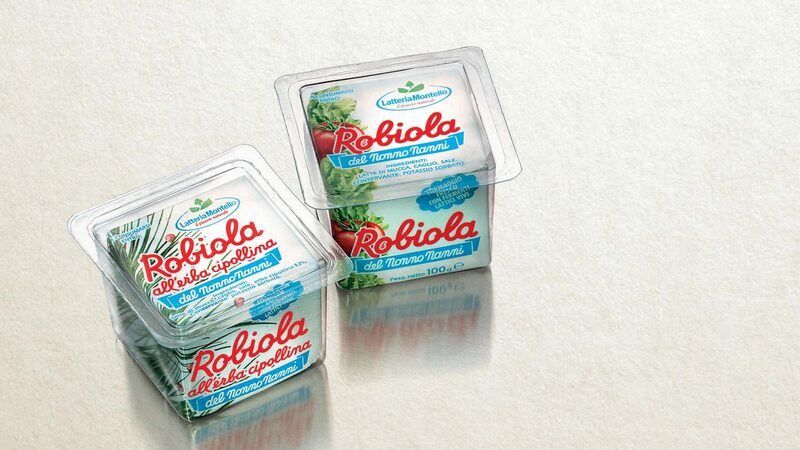 A fresh cheese known for its sweet, velvety flavour and creamy, soft consistency. 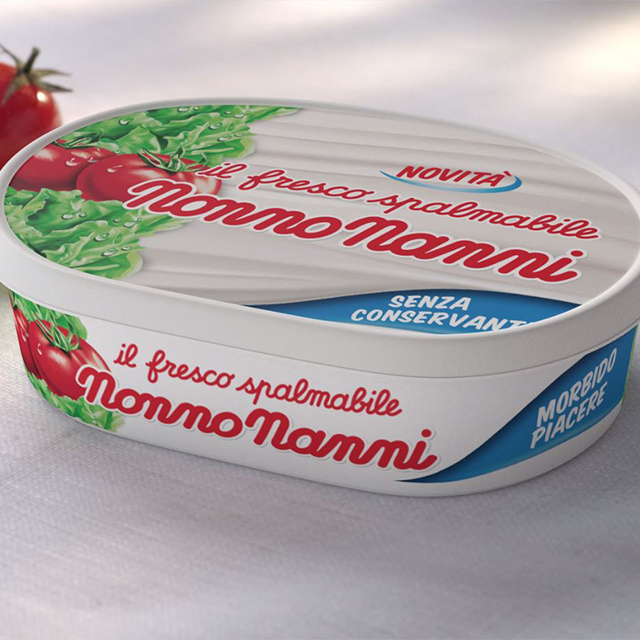 It would become one of Nonno Nanni’s most popular products. 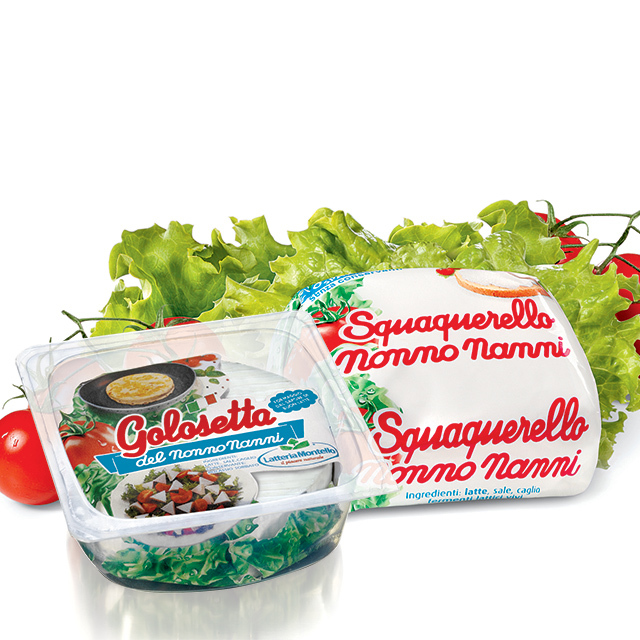 In the same year, production starts for Golosetta Nonno Nanni. 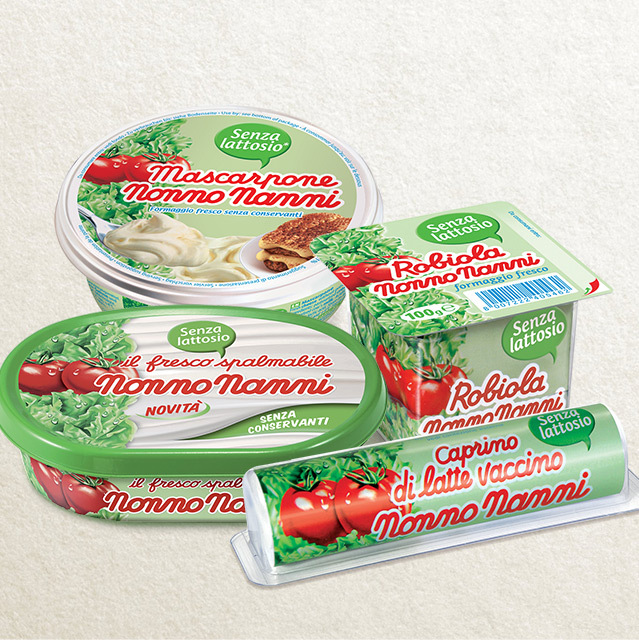 Nonno Nanni becomes one of Italy’s best known brands thanks to its nationwide distribution. 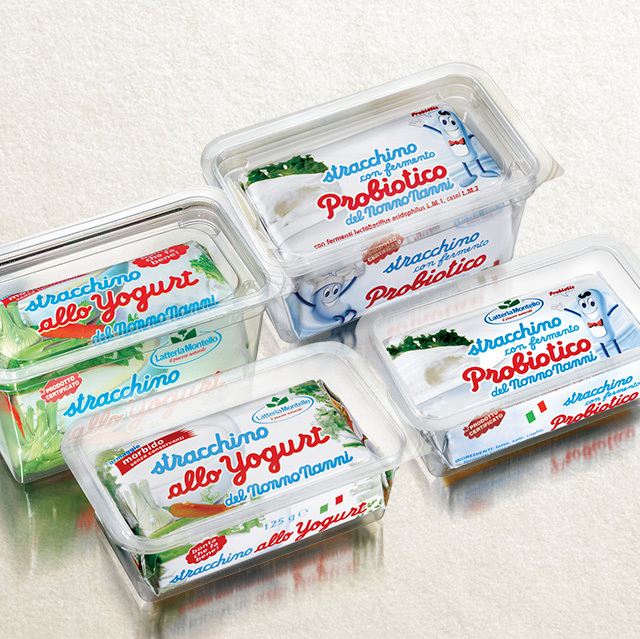 A new type of packaging is introduced to best preserve the quality and taste of stracchino cheese. 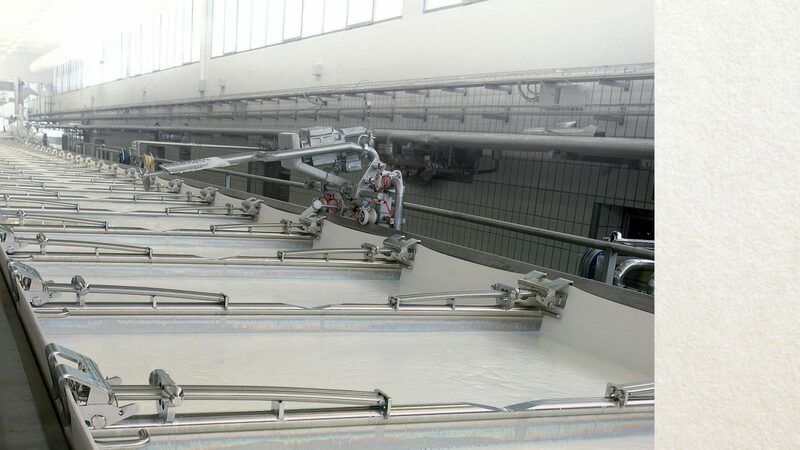 The first coagulation vat is installed for the production of soft cheeses, replacing polyvalent vats The new, exceptionally large equipment can only be installed once its single elements have been moved and assembled inside the building. 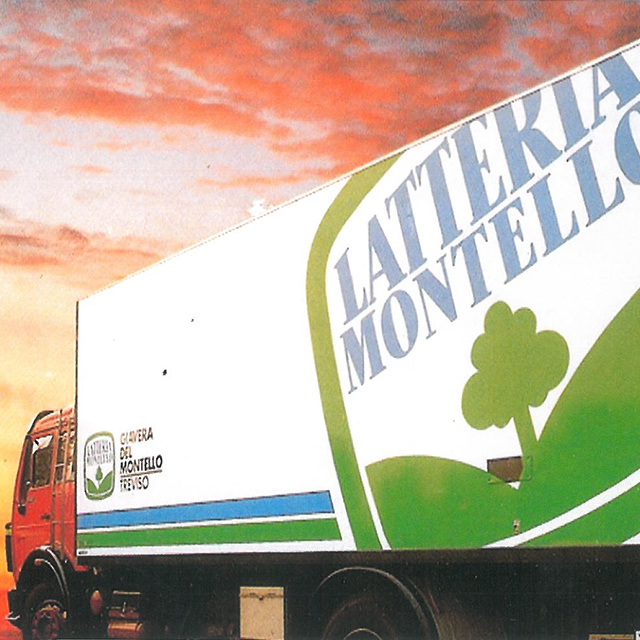 The company management is taken over by the third generation of the Lazzarin Family, Nanni’s grandchildren, as passionate about dairy tradition as their grandfather. 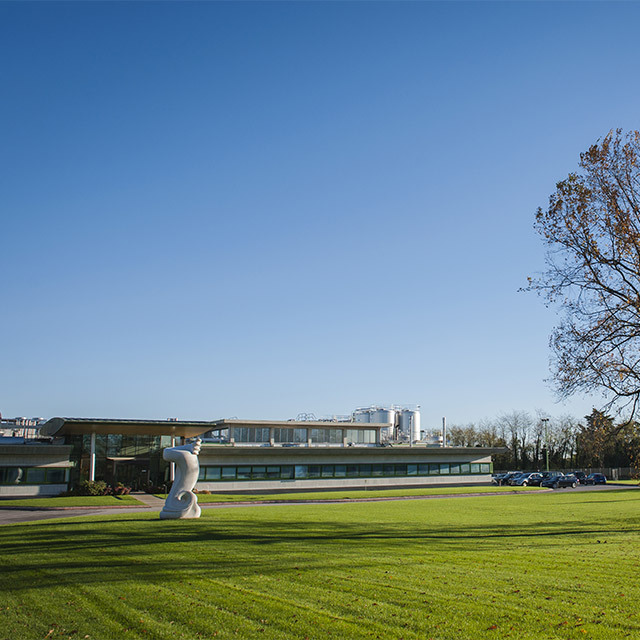 The company continues to grow, increasing the number of employees from 66 to 142 and expanding the plant’s surface area to 12,000 m2. 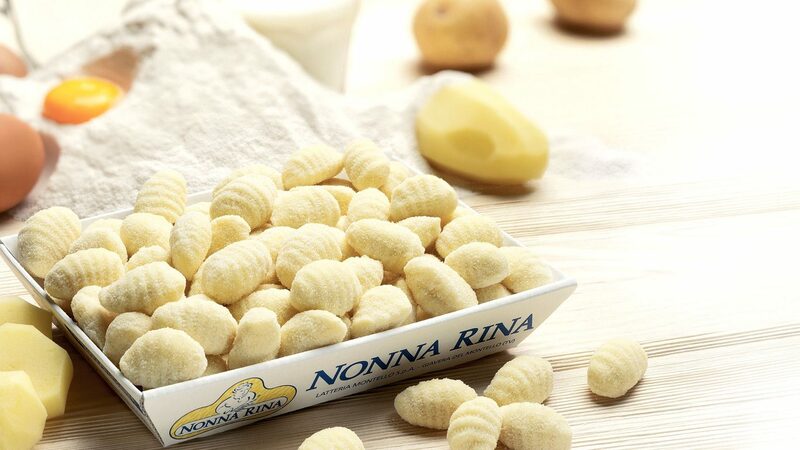 With the Nonna Rina brand, the company joins the fresh pasta sector with gnocchi and crespelle. 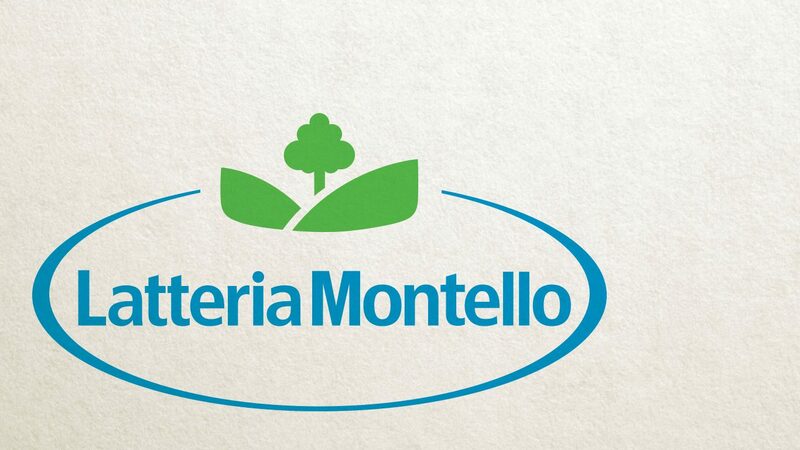 Latteria Montello becomes a company listed on the stock market and continues its growth through the building of new plants, the replacement of the existing coagulation vat with a newer, larger type and the distribution of its products abroad. 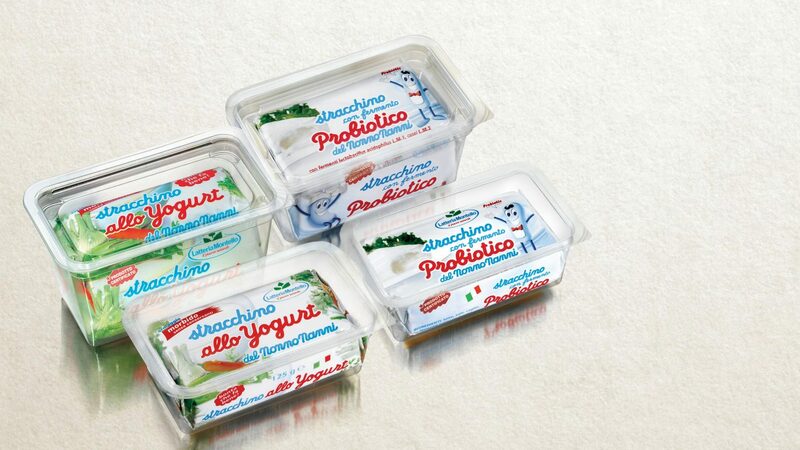 Stracchino with Yogurt is launched, followed by Stracchino with Probiotics. These two products show the company’s ability to innovate also in a segment considered ”traditional“. 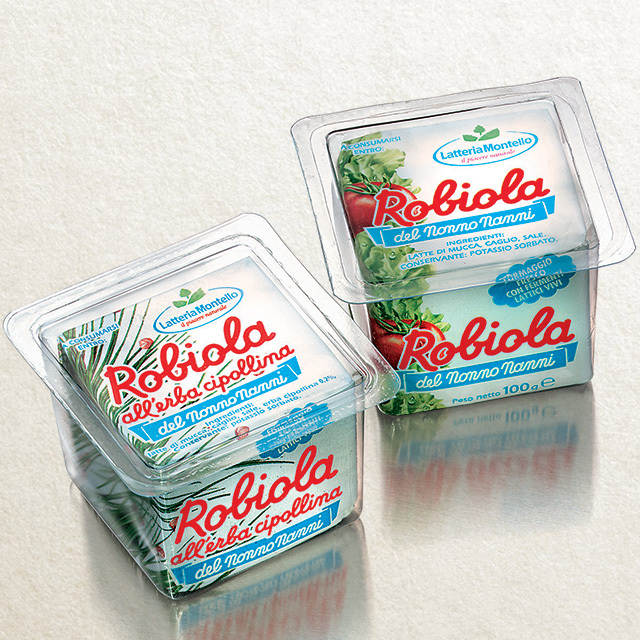 Production starts for Robiola. 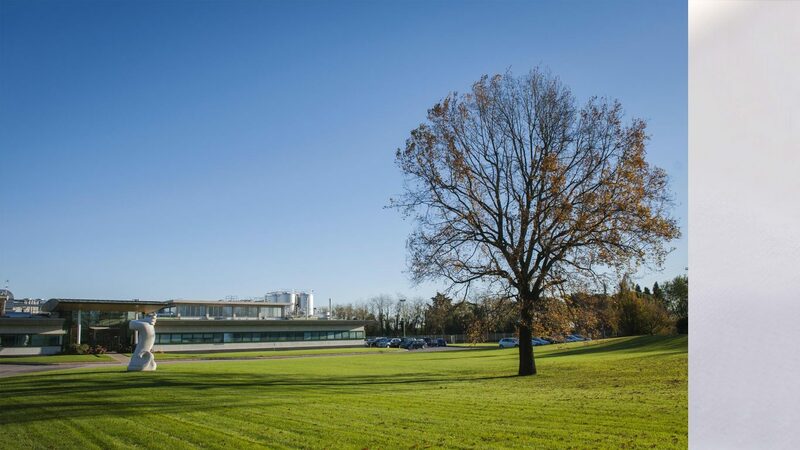 The plant expands to 17,000 m2, and the Ca’ Serena brand is launched. “Be honest and simple. 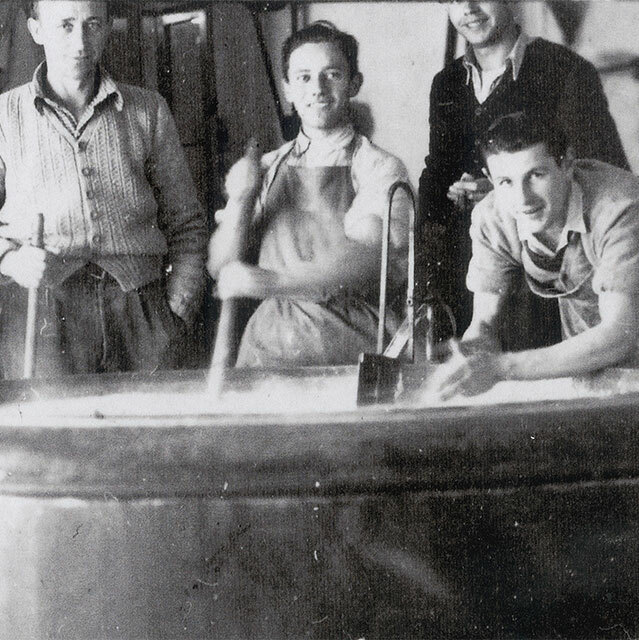 Take care of your assets and don’t take advantage of those belonging to others”: with Nonno Nanni’s last words in their heart, the Lazzarin Family continues to run a growing business that implements production ability through improving yet again its coagulation equipment, known as the largest in Europe for the production of soft cheeses. 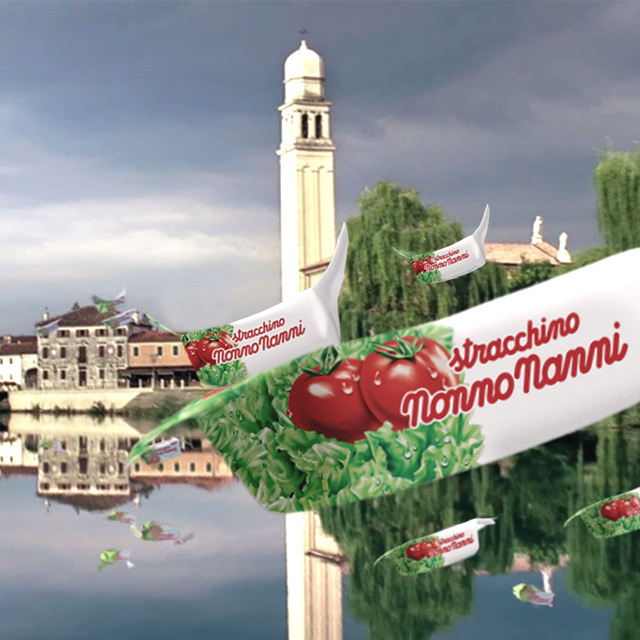 Broadcast on all national channels, the first television advertisement features Nonno Nanni Stracchino flying over picturesque rural landscapes and into the homes of Italian families, among smiling people and happy children. It would become a classic advertisement for the brand for years to come. 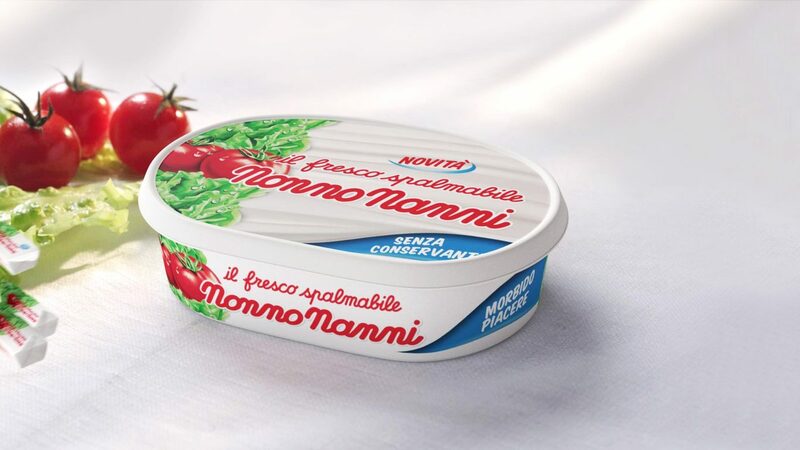 Nonno Nanni launches a new range of lactose free products, confirming the company’s innovative edge and attention for the new customer needs. 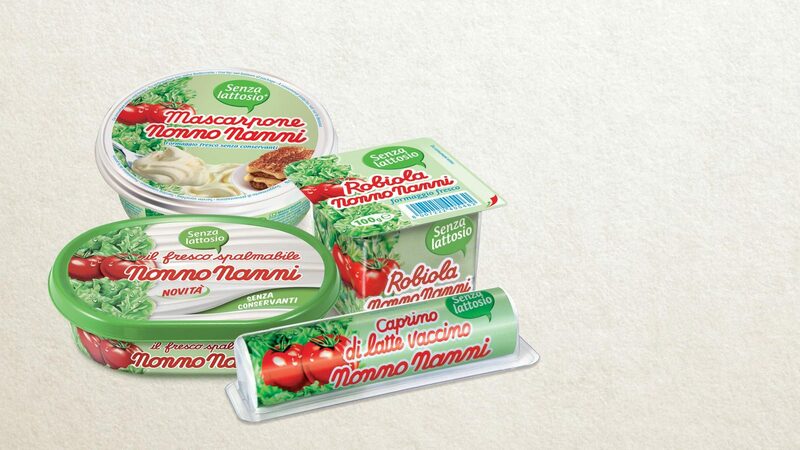 The new Nonno Nanni Fresco Spalmabile is launched, signalling the brand’s entry in the segment of spreadable cheeses. The launch is supported by a TV advertisement broadcast on all national channels. 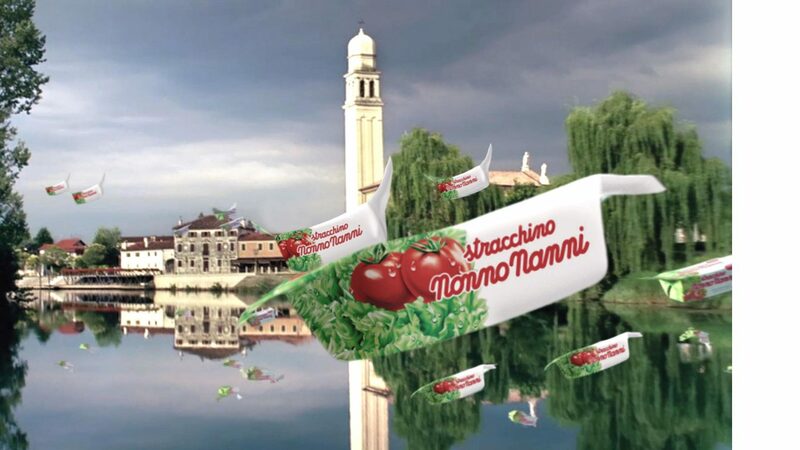 The flying Stracchino advertisement is adopted to market this product too, consistent with the core values of the family and rural landscape imagery. 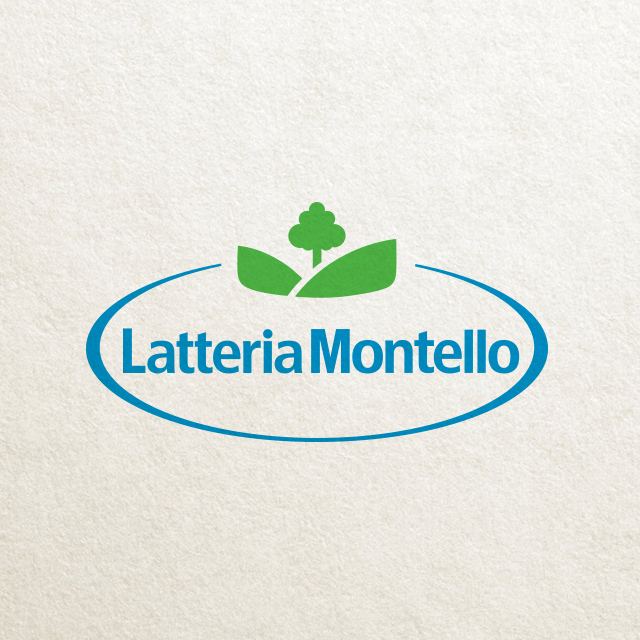 Latteria Montello is a modern company, leader in the premium segment of the stracchino cheese market in Italy. 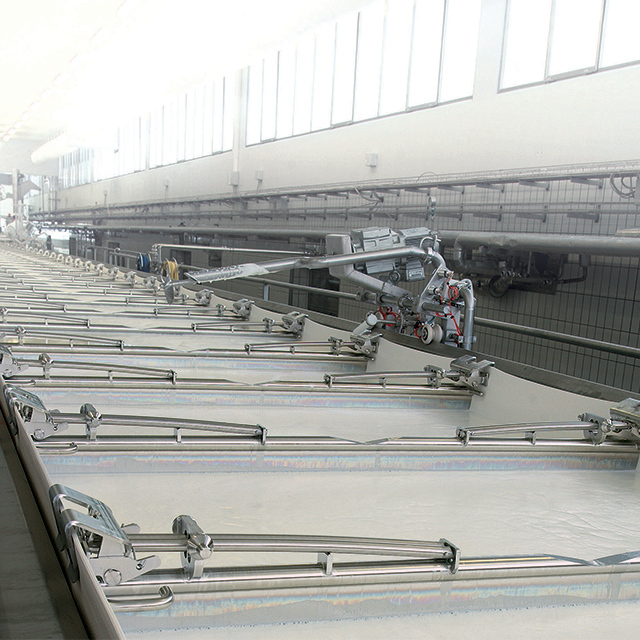 The company includes a manufacturing plant (20,000 m2), water treatment equipment area (5,000 m2) and offices (2,000 m2). 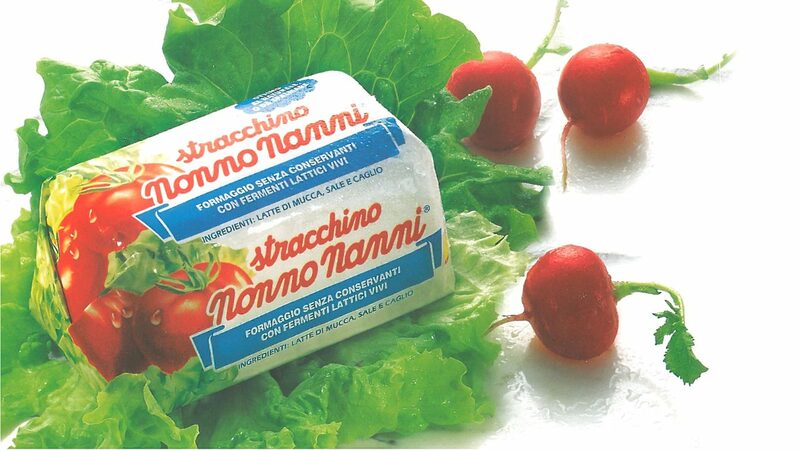 So many recipes that bring out the flavour and freshness of Nonno Nanni products for a genuinely good cuisine. The world of our grandparents described through traditions, memories from the past and routines that were part of their early years. 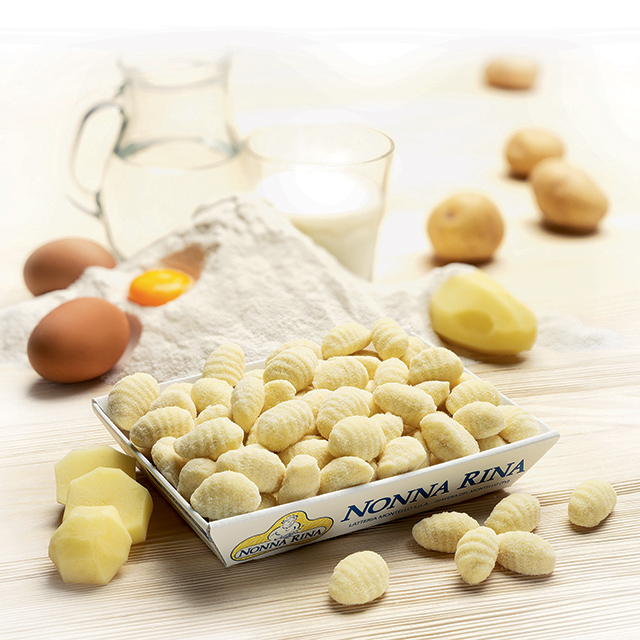 All our dates and updates on the Nonno Nanni world, so you don’t miss out on what’s new.